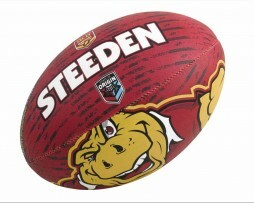 Discover a wide collection of footballs from Steeden, one of the top brands committed to offer only quality products, right here! 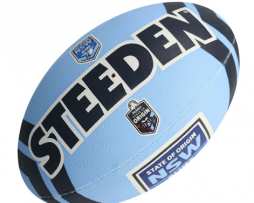 About 18 cm long, these balls are made up of top-notch material. 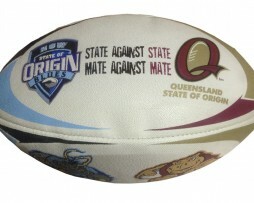 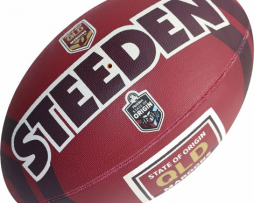 So, buy a football with your favourite team’s logo and name imprinted today and enjoy the State Of Origin 2019 events to the fullest.